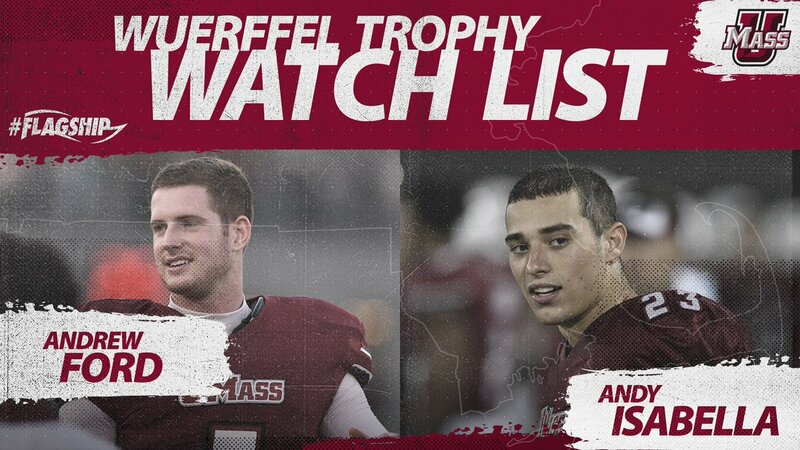 Both Andrew Ford and Andy Isabella have been named to the Wuerffel Throphy Watch List. The Wuerffel Trophy honors community service and academic achievement. 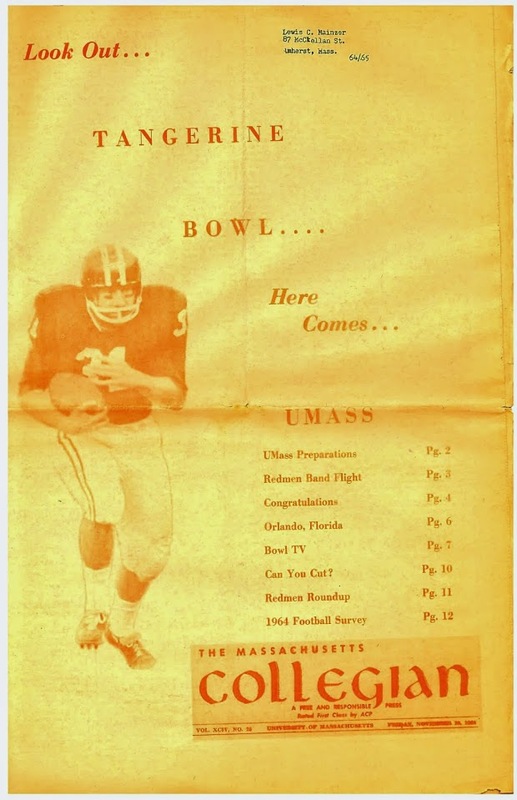 Josh Walfish, the new Hampshire Gazette UMass beat writer, has his first article about Ford and Isabella's being named to the list. 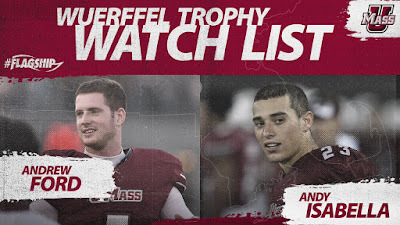 Andy Isabella has also been named to the Paul Hornung Award Watch list. The Award honors the most versatile player in college football. NCAA launches study to determine the ramifications of the Supreme Court's recent decision on sports betting.